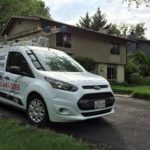 Are you looking for a Windows Cleaning Service in Arlington, Virginia to clean Your Home or Office? 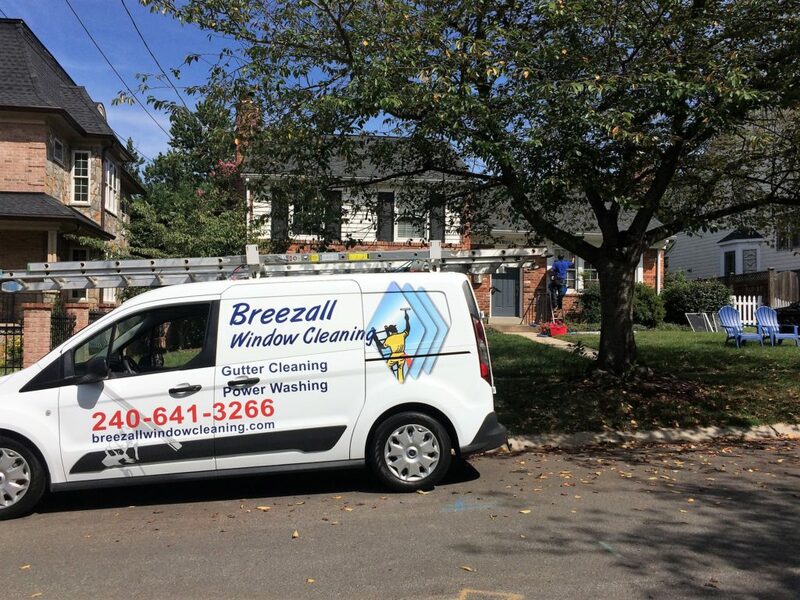 Breezall is the Windows Cleaning Service in Arlington, Virginia. We will provide you with professional windows cleaning available to do high quality exterior and interior maintenance at a reasonable and low price. 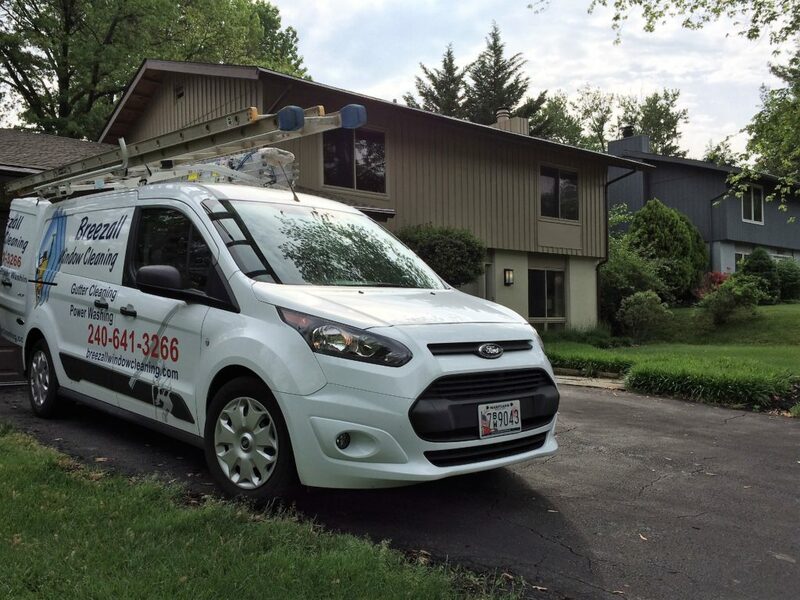 Our company is the absolute best in the field and we solely equipped our trucks with the best products to provide you with the top notch care your home deserves. We get pride in making each task a first concern, and we aspire for the very top client satisfaction during any portion of the cleaning process. Call us today or schedule on-line 24 hours a day. 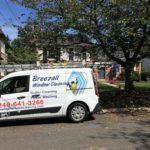 Breezall is dedicated to providing the highest levels of customer service. Warranty: We back up our work with a warranty so that you can feel secure knowing the job was done right. Liability Insurance: We carry a minimum of $1,000,000. 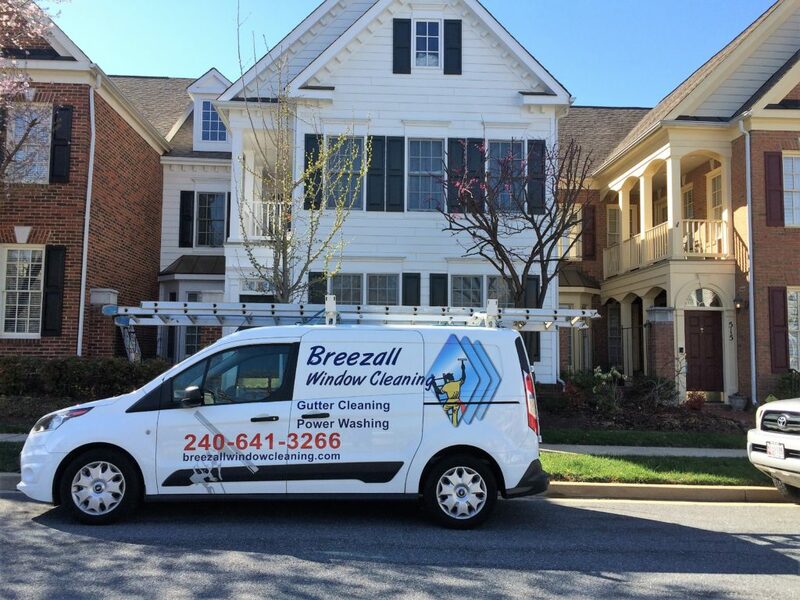 Breezall window cleaning specializes in all types of windows cleaning service in Arlington, Virginia. We have expertise in both internal and external. We use soft cloth scrubbers, rubber squeegees, and microfiber towels to clean your windows effectively. Finally, we have the all of the necessary equipment and expertise for getting to those hard-to-reach places and properly cleaning all special types of glass. Request a quote with us today!